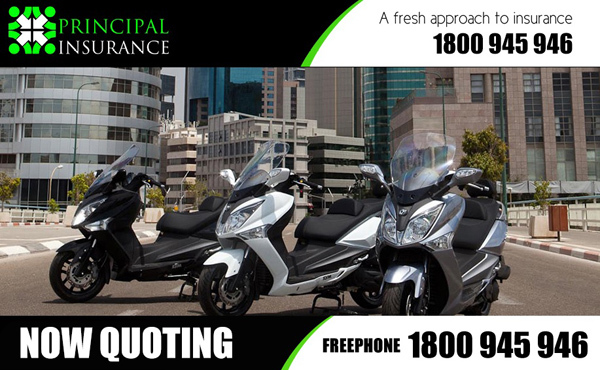 MAG Ireland – The Irish Motorcyclists’ Association have announced that Principal Insurance is now open for business in Ireland. MAG Ireland recently reported on the launch of UK broker Principal Insurance in the Irish market. Having completed a pilot phase, the company is now offering policies to Irish riders since Wednesday 1st. April 2015. 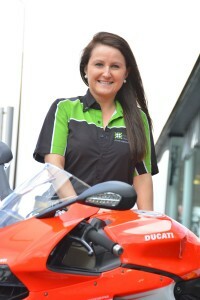 The Irish operation is being headed up by Aly Dixon who will be well known to many in the Irish motorcycle scene through her previous involvement with Aon Bike Care. She says that “market complacency” was a prime motive for Principal coming to Ireland. She went on to say: “In recent years Irish bikers’ custom has been taken for granted, a market complacency that lead to competitive failure, meaning unnecessarily high premiums and little commitment to customer service. She added: “Our pre-launch research indicates that we are more competitive in as many as two-thirds of quotes against existing market players, which in itself is a pretty compelling reason for Irish bikers to check us out. Welcoming news of the official opening, MAG Ireland P.R.O. Victor Donnelly said: “MAG Ireland welcomes the announcement by Principal insurance that it will enter the Irish market following the successful growth of the business the UK. MAG Ireland was instrumental in opening the Irish motorcycle insurance market to competition and we welcome the addition of another broker, a move which is sure to widen the choice available to Irish riders.